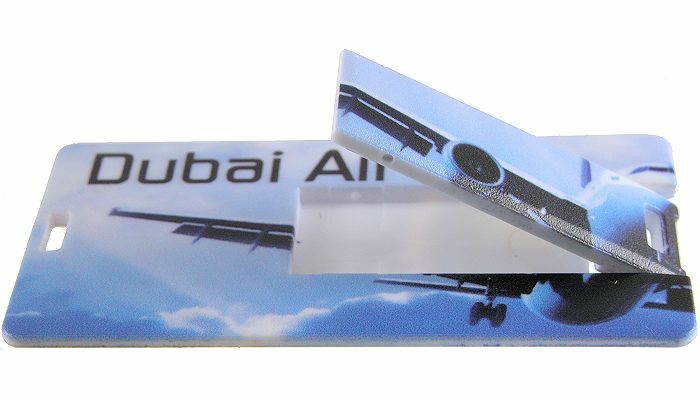 USB Business Card Mini branded & bulk promotional USB sticks. 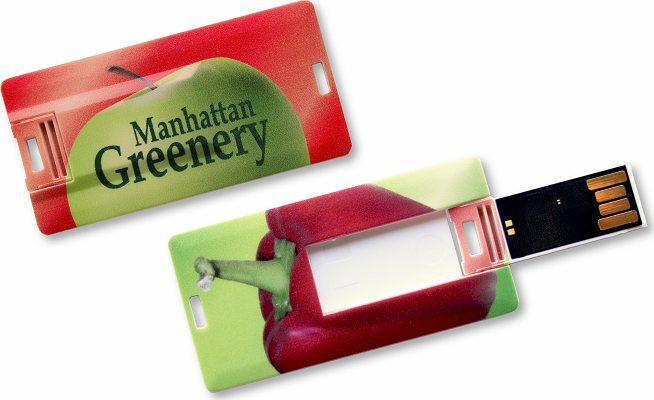 This mini USB business card is just as thin as our USB Business Card slim line. Only 1.6mm thick. This USB stick is small enough to be ideal to use on a keychain. 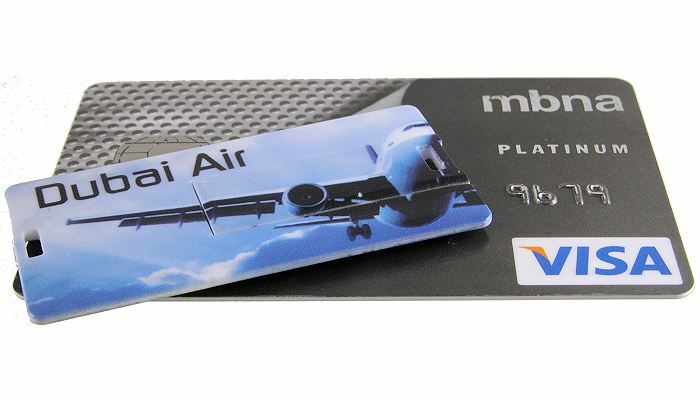 Personalise both sides with a high quality full colour print. Prices for this line varies too often to show here but rest assured Crazy Dave can get you a great price really quickly. Please tap in your thoughts in the box above.